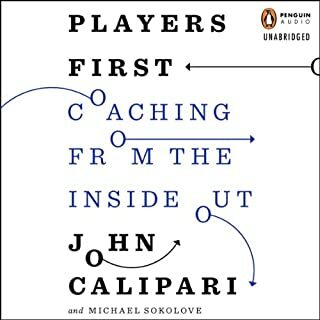 This book covers a lot of ground about Kentucky basketball and the reasons the program, and John Calipari, is so successful. A strong reading performance and great, candid stories. I highly recommend this book to anyone interested in coaching or Kentucky basketball. Forced to retire from his job as a scout for the Yankees, Jack Barrett is just getting by in a small Florida town when his daughter drags him to watch the local minor league team play. On the field, he spots a remarkable player, Mikey Clement, a kid whose amazing natural skill on the field is overshadowed by his bad attitude and solitary habits. This book held my attention. Narration is good and the story has a couple of unexpected twists. 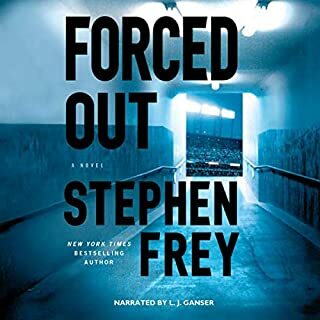 I really like Stephen Frey and this book, while not his best effort, did not disappoint.